Welcome to Mullins Cleaning, Inc. 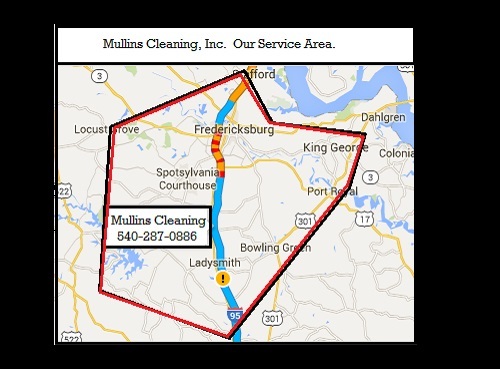 Serving Fredericksburksburg, VA and surrounding areas since 1996. 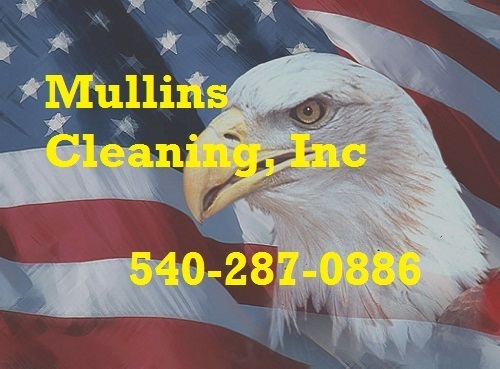 -Mullins Cleaning Services Is Your Professional Choice. -Serving Fredericksburg, Virginia since 1996! 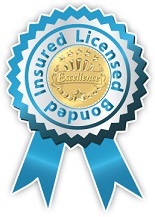 -Dependable Worry-free protection bonded and insured. Kitchen counters, appliance surfaces, floors and sinks cleaned | Carpets and floors vacuumed throughout|Vinyl and tiled floors thoroughly washed | Dusting of baseboards, sills, decor, and furnishings | Spot cleaning to remove fingerprints and smudges | Other services available to meet your needs | Gift certificates for that special "Gift of Time"
Copyright © Mullins Cleaning, Inc. 1996-present. All Rights Reserved.